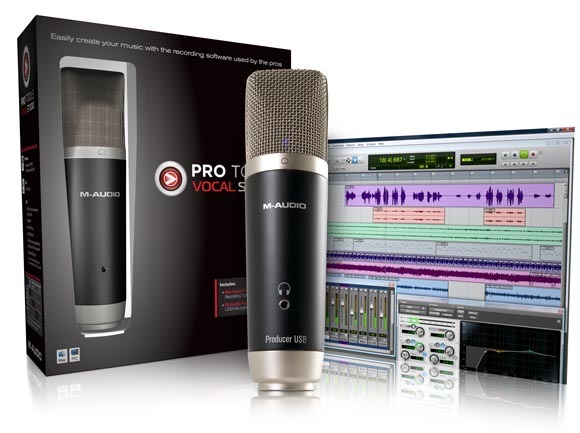 For vocalists: The Vocal Studio has a cardoid condenser mic – that’s a USB mic you can connect directly – plus a stand and a case. 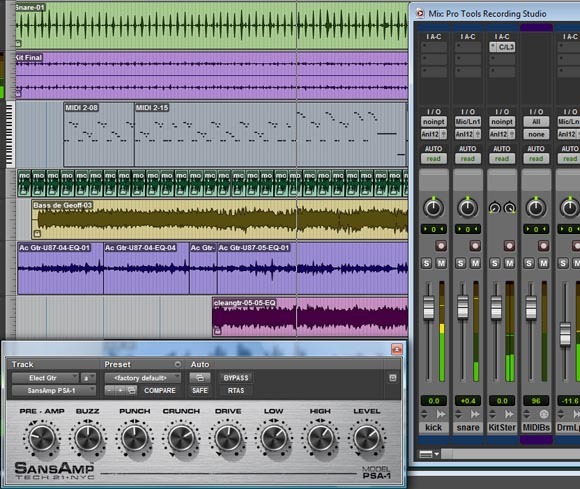 For “recording:” The Recording Studio gives you a simple 2-in/2-out audio interface so you can connect your own mic/line/instrument input. 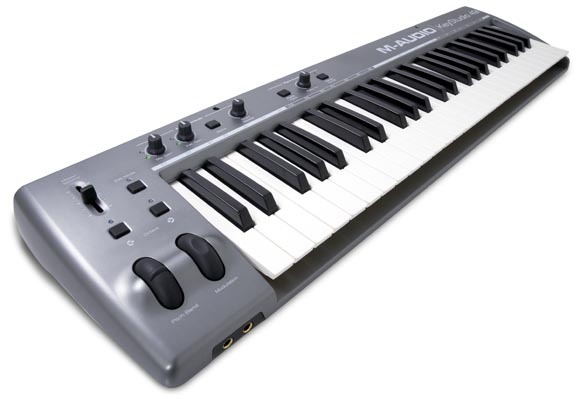 For keyboardists: The KeyStudio is a 49-key synth-action keyboard with mod and pitch bend, plus and an audio interface (the 1-in, 1-out M-Audio USB Micro). The target readership for CDM may not be in the market for this bundle — though it is a ridiculously cheap way to add Pro Tools compatibility to your rig, if you just need to trade session files. But I know we also have a lot of readers who offer expertise to other folks. Do let us know what they think – if they’re turned on, or turned off. See additional analysis on what the larger implications of Avid’s strategic shift may be. If you’re a beginning user, I don’t doubt that this software will get you started. You get over 5 GB of instruments and loops, 60 virtual instrument sounds, reverb / chorus / delay / flanger / phaser / compression / EQ effects, reasonable track counts (16 audio, 8 instrument, 8 MIDI), 3 insert slots per track for “up to 3 simultaneous effects,” buses and send/return routing, and 2 simultaneous audio inputs and outputs. So you can’t do simultaneous multitrack input or surround hardware, but you’d need a different audio interface for that, anyway. This is a well-priced package that gives you the hardware and software you’d need to record podcasts, voice-over, and vocals for music (Vocal Studio), play some synths and instruments (KeyStudio), and input your guitar or instrument (Studio), and in each of them, record, edit, and produce musical arrangements. 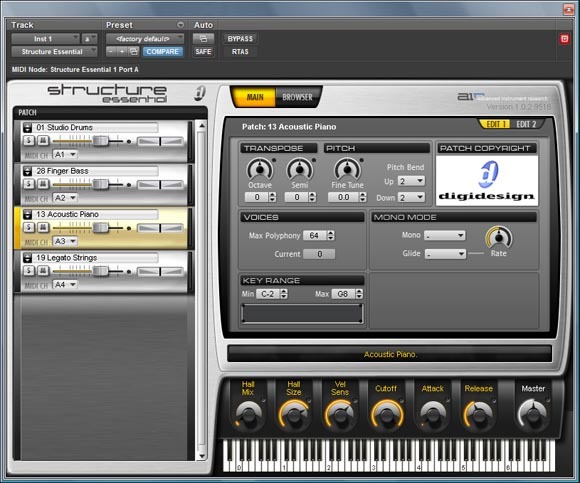 You get some virtual instruments to play with, some pre-stocked sounds, and all the editing and arrangement you’ll probably need. I believe that there are other ways to put together a good studio for this price, of course. There are some terrific “bargain-priced” music apps out there, actually more than I have time to use. It’s time to refresh CDM’s own budget recommendations for a variety of different kinds of users. But I actually think the presence of this option, with the “Pro Tools” name, could raise the visibility of the whole area. And since ultimately comfort with musical tools comes down to preference, the big question is whether a new user likes the Pro Tools interface and the package here. More photos of the included gear below – nothing glamorous, but certainly not bad for the price, let alone with the software bundle.